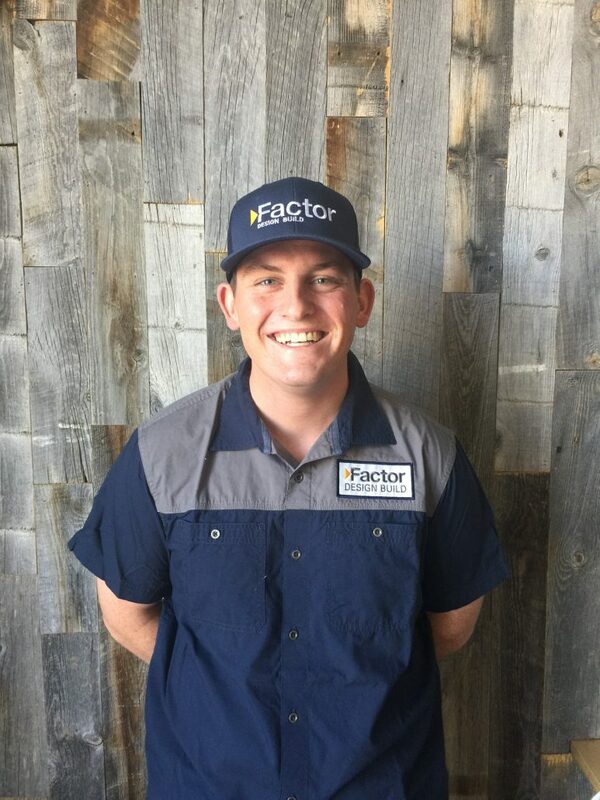 My name is Richard Begando and I’m a carpenter here at Factor Design Build. I was born and raised in Atlanta, Georgia and recently graduated from the University of Georgia (Go Dawgs!). I just relocated to Denver and couldn’t be more excited about it. While at UGA, I started and ran a custom wood furniture company called Athens Woodworks. This was an incredible experience for me and allowed me to really build on my carpentry and woodworking experience. When I’m not on the job site you can catch me fly fishing, skiing, building furniture, or just enjoying the beautiful state of Colorado. Can’t wait to get to know and work with each and every one of you and help turn your house into your dream home!